I really enjoyed our discussion! 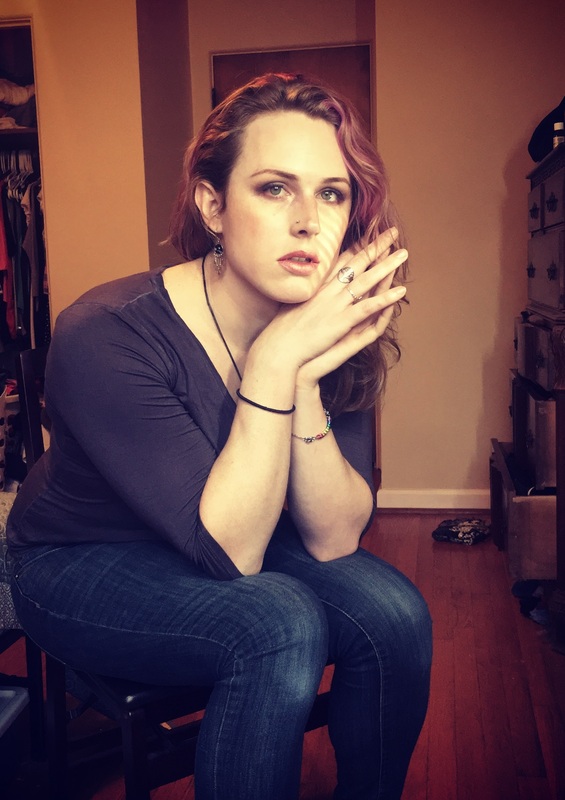 We talk about why I left academic philosophy and a bunch of trans stuff. Be sure to subscribe to her podcast, Always Another Way, on iTunes, Stitcher, or wherever you get your podcasts. And leave a review for her podcast if you enjoyed our discussion.